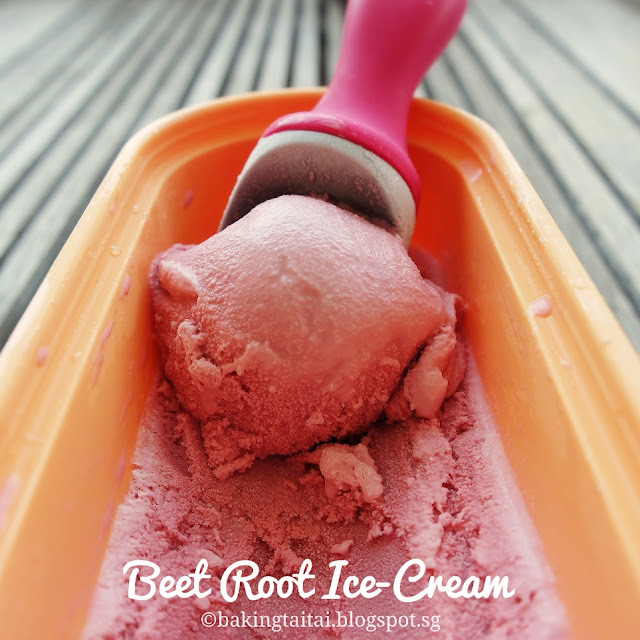 Ice- Cream is my all time favourite after dinner dessert and I am sharing this healthy and yet delicious beet root ice-cream with you this week. Do take a look at the health benefits of this highly nutritious root vegetable below. 1. Warm up 100ml milk. Add in the beet root powder, whisk till dissolve before adding in the brown sugar and whisk until the sugar has dissolved. I added 5g more beet root powder after mixing, thus total amount is 15g. 2. Stir in the vanilla extract. 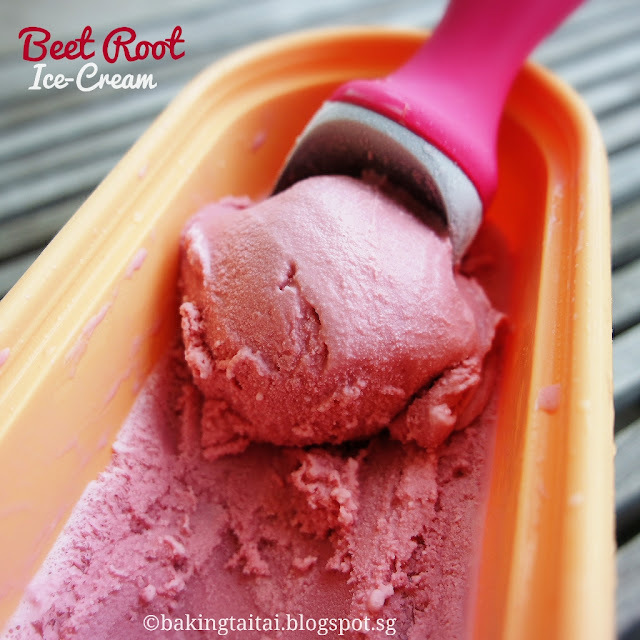 Pour the whipping cream and remaining milk into the ice-cream maker tin, before adding in the beet root mixture. Mix till well combined. Chill in the freezer for one hour. looks yummy! love the natural color too. The colour are so beautiful! Thank you for sharing the recipe. May i know where did you get the beet root powder? Did you homemade the powder? 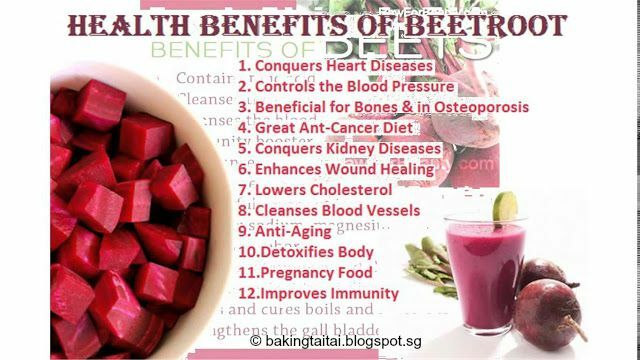 Hi Felicia, I bought the natural beet root powder from Sun Lik Trading (baking supplier store at Seah Street, just behind Raffles Hotel.